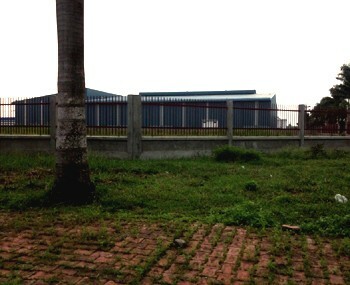 Visiup company has a warehouse for rent Saigon for foreign companies in the Vietnamese territory. 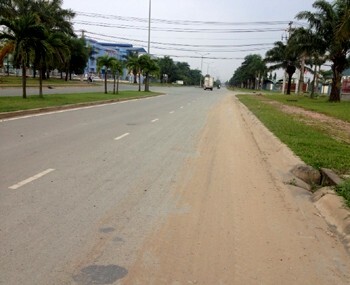 Land for rent around 20000m2 in Binh Tan district in Saigon. The price is 3 us dollars per square meter. 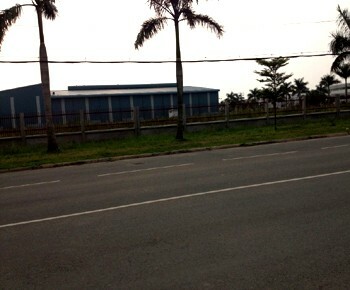 The owner of the land want to cut somes parcels : 5000m2, 7000m2, 10000m2... and build a warehouse in # weeks. 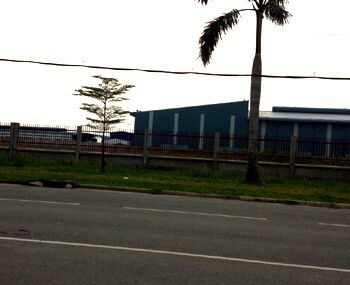 You can see a construction with those photos.